The school plays an important role for the construction of transformative communities that raise awareness on enhancing peaceful relationships between people and with the nature. Schools are our main social avenue of learning and the avenue for our professional and personal growth. Schools are spaces where peace is build. Don’t you think so? If you ask me what I mean by peace and peaceful relationships, I mean not only the absence of direct violence, not only the absence of war. Peace to me relates also to democracy, human rights, interculturality, tolerance, freedom of expression and thoughts, emotional education, development studies and, in general, worldview positive transformation. We agree that youth are the foundation of our future and often can serve as transformed mentors to friends and family, passing on good practical behaviours and communication technologies. Therefore it is of a great importance to educate for a culture of peace in the context of a school: working on the dynamics and conditions of the relations between people so they become harmonious, respectful and enriching, while ensuring equitable, democratic and transparent social organization. Teaching global and peaceful citizenship in schools in Portugal, Sweden and the Netherlands comes through EUROPE project and Quiet Time/ Transcendental Meditation programme. 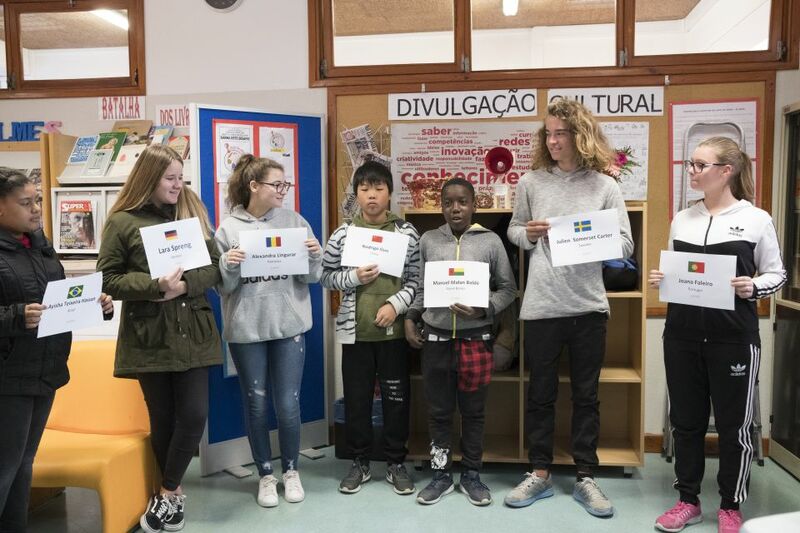 EUROPE Project – Ensuring Unity and Respect as Outcomes for the People of Europe, a project which aims to foster social inclusion, tolerance and other factors that prevent violence in schools and seeks to establish the effectiveness of the Quiet Time/TM programme in different European contexts. Quiet Time/TM programme is perceived to be a method for peace education. The transcendental Meditation technique allows the mind to settle down completely and transcend thoughts— reaching a state of silence and inner peace. By practicing Quiet Time/TM, global peace can become a reality because when the individuals are healthy, happy, and harmonious within themselves, they spread this nourishing influence in their relationships with others, creating harmonious and transformative community. Therefore, it is very important for people to experience peace, it is important that peace gets embedded into us and becomes the part of our lifestyle, thoughts and relationships. The second EUROPE project partnership meeting took place in Faro, Portugal on 5-6 December 2017. The project partners have discussed project progress and implementation across the schools in Portugal, Sweden and the Netherlands. 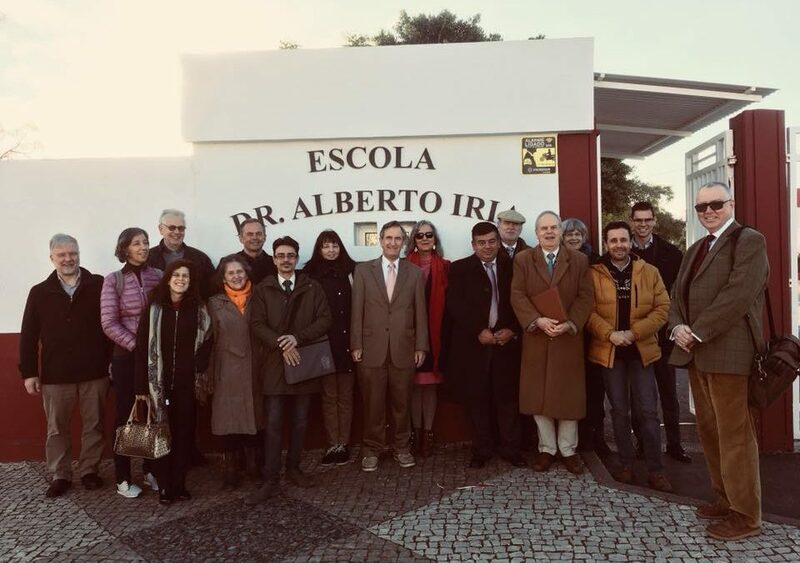 University of Algarve together with the University of Utrecht, the partners responsible for the evaluation part of the project, have presented the preliminary results from the implementation of Quiet Time/TM programme with more than 200 students. Even Mr. Paulo Andrè, a representative from the Directorate-General for Education of the Ministry of Education and Science in Portugal joined us to listen to the results and encourage the further reach of EUROPE project. The first impact is already visible and encouraging. If the EUROPE project confirms the efficacy of the Quiet Time/TM programme to foster better relationships between people and promote a positive personal development, then peace would be possible to achieve. Isn’t this promising? If you wish to receive updates about the impact of Quiet Time/TM programme and for building of more peaceful societies please look at EUROPE website (europe-project.org) and don’t forget to follow us on EUROPE Facebook!